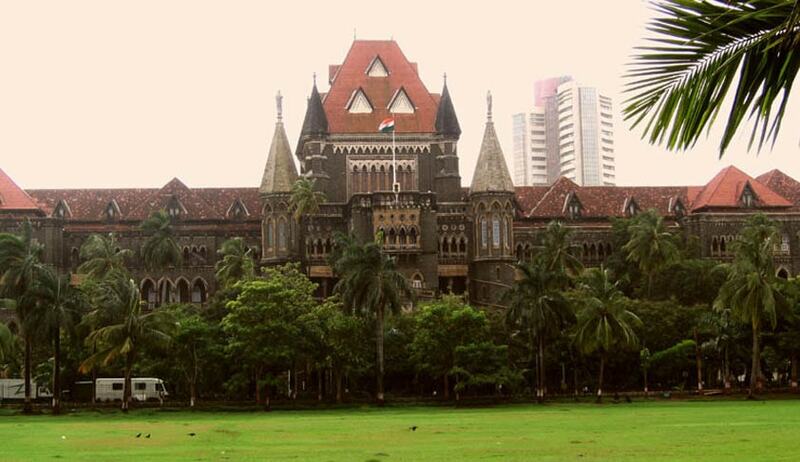 The Bombay High Court has held that the role of a trial judge is not that of a referee, umpire or even a prosecutor, but that of a participant in a trial. Justice AM Badar made some significant observations regarding the role of a trial judge while hearing an appeal filed against an order dated January 15, 2001, convicting the appellant of offence punishable under Section 3 (1) (x) of the Scheduled Castes and Scheduled Tribes (Prevention of Atrocities) Act, 1989. The appellant was sentenced to suffer a simple imprisonment of six months. The appellant woman and the first informant (Mahadeo Gaikwad) are both employees of the state in Neera Devdhar Project Division, Sanghvi, Pune. Gaikwad belongs to the Scheduled Caste. It is the case of the first informant that on April 10, 1998, the appellant woman abused him in the presence of two other colleagues after he asked about the clothes she was wearing. Apart from other things, Gaikwad claimed that she called him “a germ from the dirt”. However, two of the prime witnesses in the case stated that both Gaikwad and the appellant were quarrelling and that was the origin of the incident. The court also noted other discrepancies in Gaikwad’s statement after comparing it with statements of witnesses in the case. The court further relied on the Supreme Court’s decision in Ram Chander vs The State of Haryana, wherein it was held that trial judge is not expected to assume role of a referee or an umpire and that he must become a participant in the trial by evincing intelligent active interest by putting questions to witnesses in order to ascertain the truth, but while doing so, he must not unduly trespass upon the function of the public prosecutor and the defence counsel. Allowing the appeal, the court acquitted the appellant under the said charges, stating that the view taken by the trial court in convicting the appellant was totally unreasonable.